We are already in the last month of 2015, and, this time of the year is full of wedding celebration. Very soon the holiday season will kick in to add more to the ongoing festivities and if you are still wondering about gifting options for your loved ones then we are here to guide you in the luxury decor segement. If you haven’t visited the newly opened D’mart Exclusif store in Defence Colony then we suggest a trip to this boutique store to pick up a perfect gift. The renowned chain is a part of Dolphin Group and retails exclusive lifestyle luxury decoratives (art & décor pieces) from leading International design houses across the world. 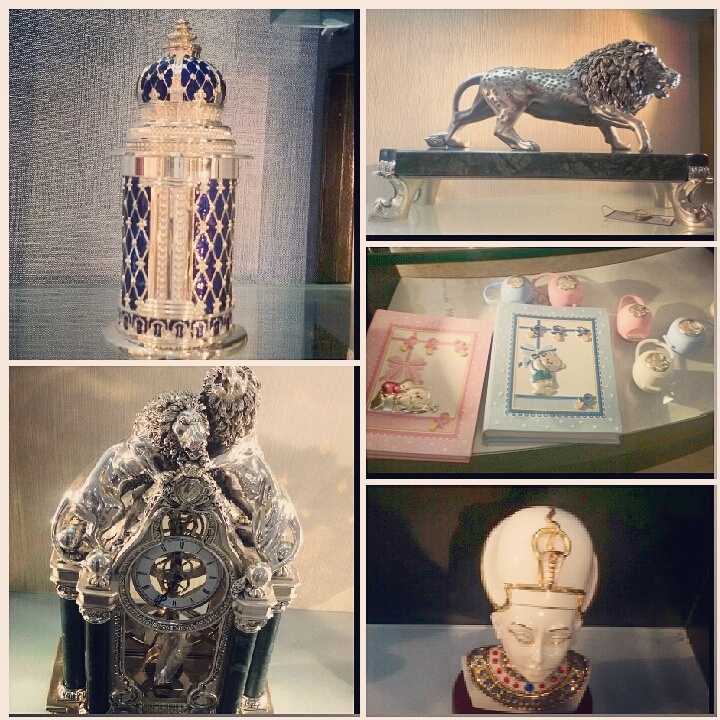 For corporate gifting and wedding gifts, there is a wide variety of exclusive luxury artifacts and decor items. 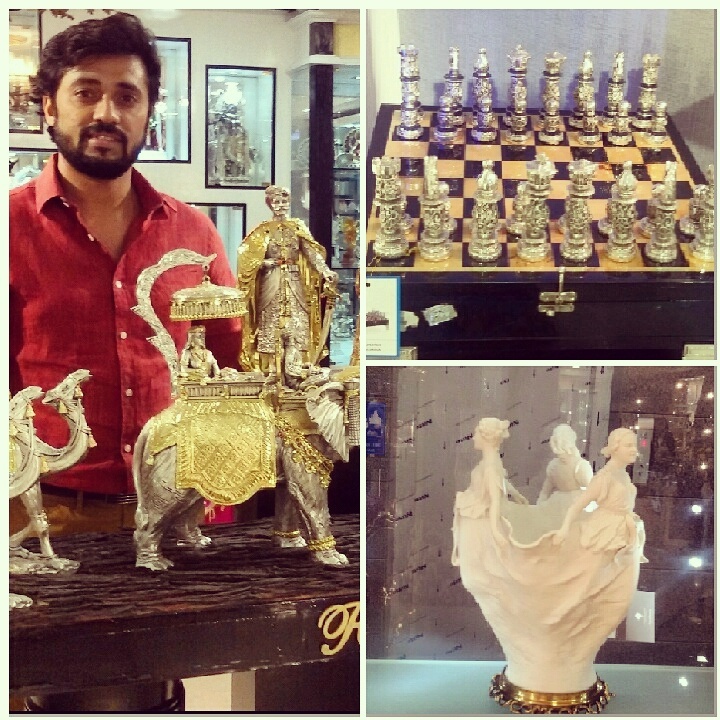 The store also offers a selection of masterpieces – exquisite statues and objets d’art. 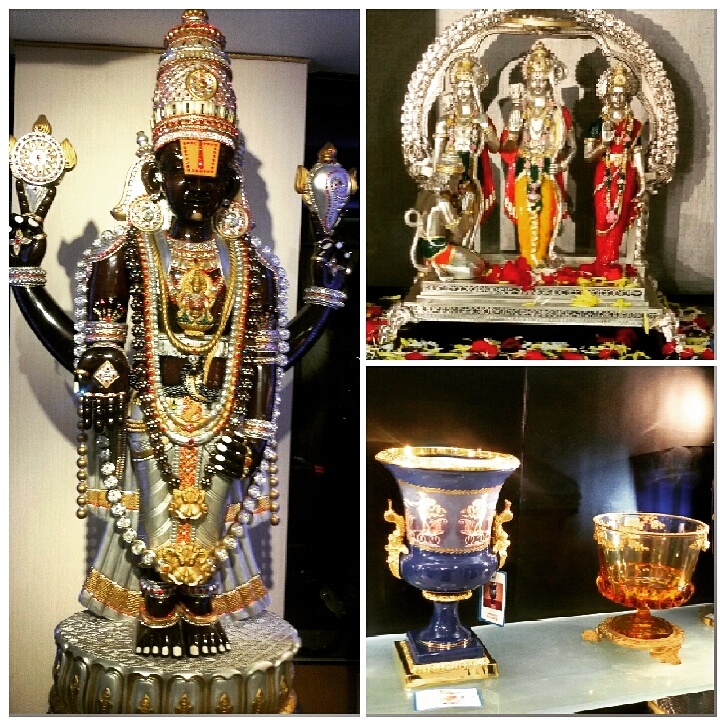 From handcrafted candle stands, Silver clocks, table lambs Swarovski crystal studded limited edition sterling silver idols and beautiful decorative items — this two storey store has everything that you can ask for under one roof. Loving the Porcelain pieces, they are all so lovely.